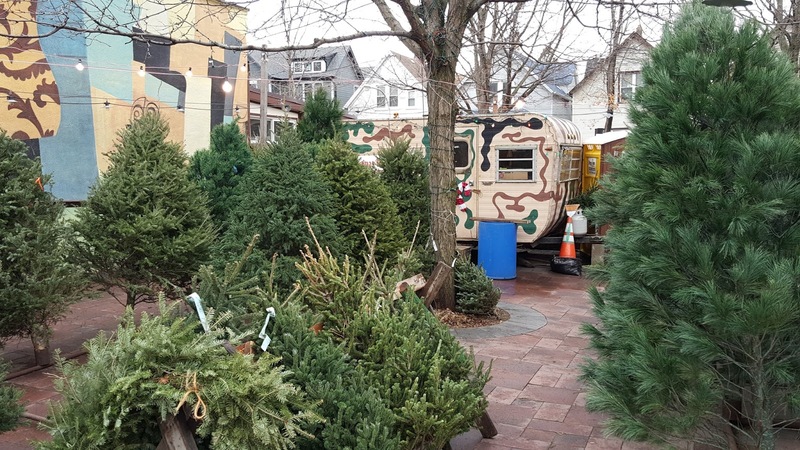 There's many tree lots in Lincoln Square (our St. Matthias School lot being the first choice). However, best camper in an urban location goes to the Daily Bar and Grill patio. Lookout for buckshot.